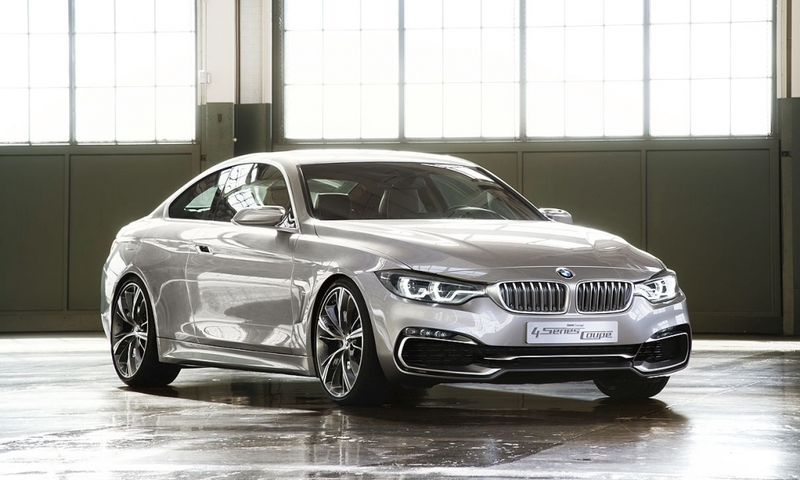 BMW released photos of the concept 4-series coupe today. 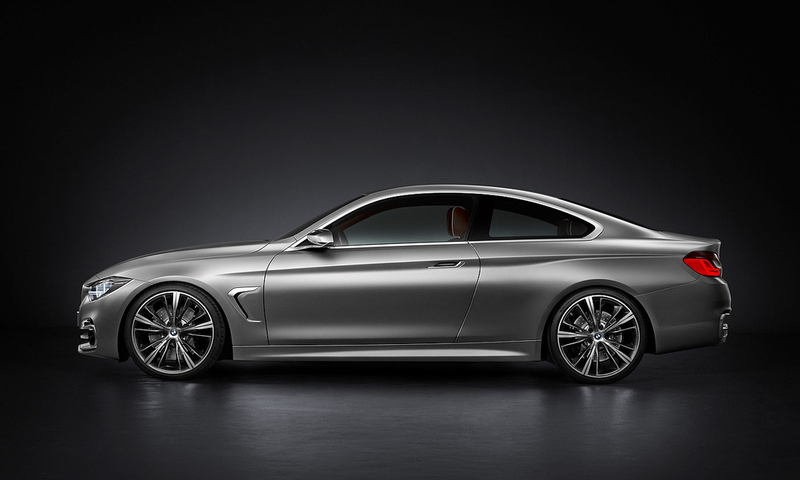 The 4-series coupe is expected to go on sale in mid-2013, followed by the 4-series convertible in the fall. 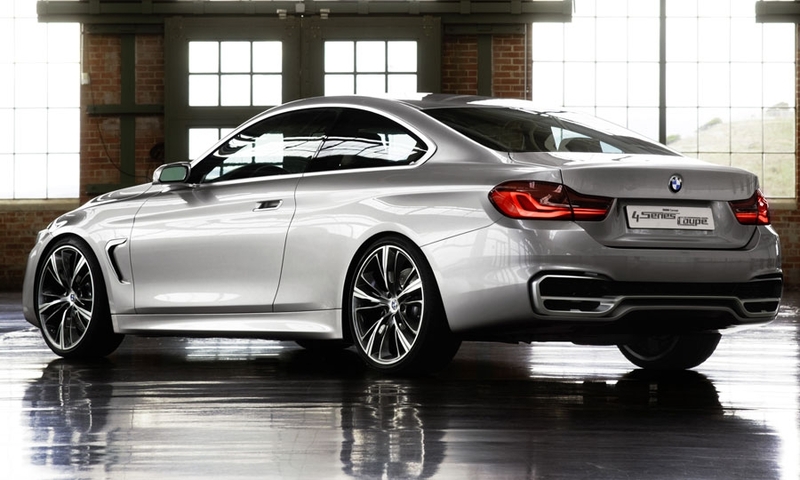 BMW will show the Concept 4 Series Coupe at the Detroit auto show. 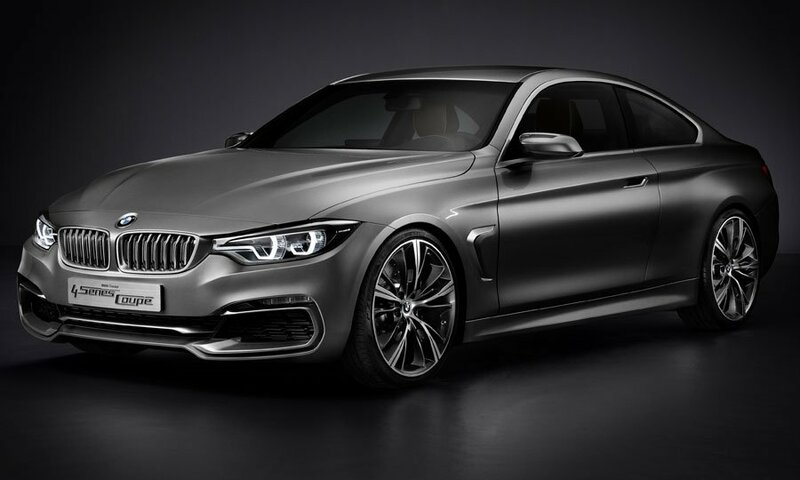 The concept 4-series coupe will be introduced at the Detroit auto show in January. 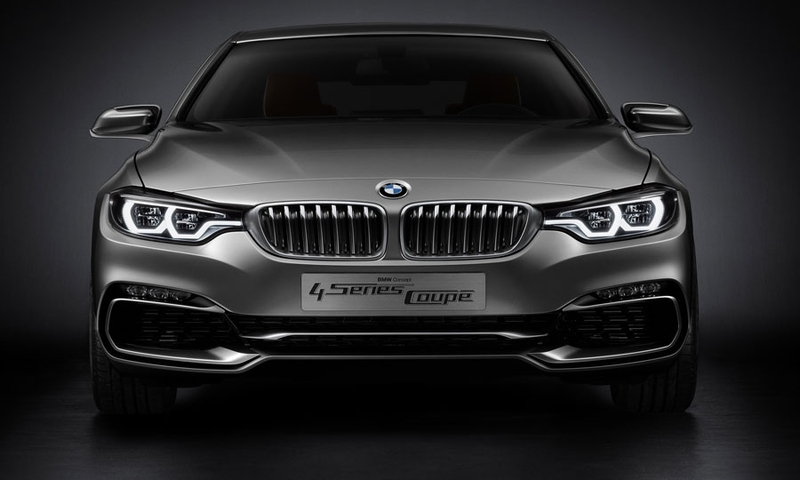 BMW's 4-series is the new badge on what is basically a redesigned 3-series coupe, now longer, wider and lower than any 3-series coupe before. BMW probably will use the same inline four- and six-cylinder engines that power the redesigned 3-series sedan. 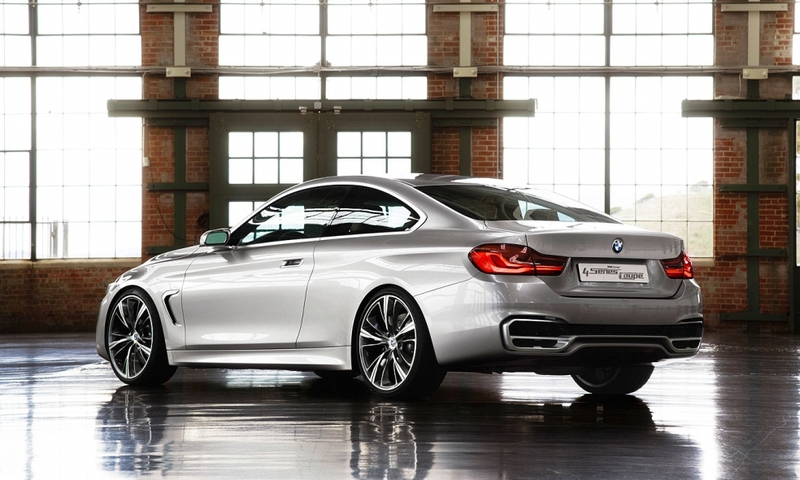 BMW is renaming the 3 series coupe and convertible the 4 series. The redesigned cars are lower than the sedan and the bodies are sportier. Yes. Coupe comes this year, convertible debuts early in 2014.